Kitchen Benchtops Sydney Would you like to get in touch with Smartstone? You can give us a call at one of the five Smartstone HQs around Australia or customer service on 1300 888 607. Or send an email with any questions you may have. Smartstone has been the surface choice of discerning home owners, leading architects, builders and interior designers since it the company was established in Sydney in 2003. 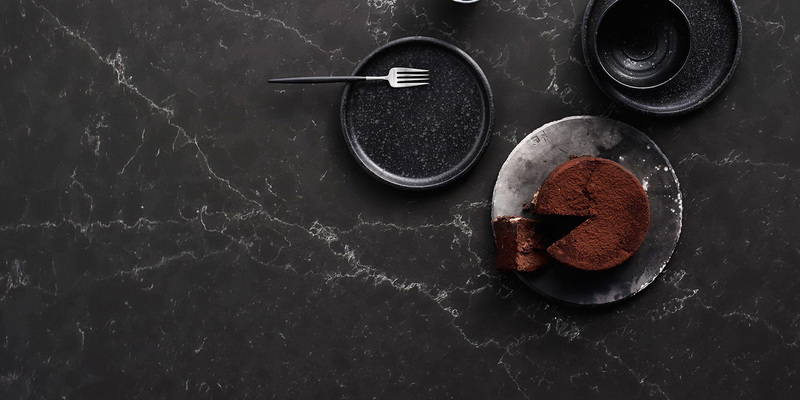 Today, Smartstone is the fastest-growing supplier of engineered quartz surfaces in Australia and has recently expanded to offer its unrivalled surface range in New Zealand, Singapore and the US. Smartstone is particularly sought after for kitchen benchtops in Sydney, as well a popular choice for bathroom vanity tops, bath surrounds and wall cladding. Its beauty and numerous practical benefits, such as extreme durability, make it ideal for endless interior applications, residentially and commercially. The 26 versatile colours are housed in four collections inspired by European destinations. Within Santorini, Toledo, Paris and Milan, you will find a surface to perfectly suit your individual interior style and enhance your lifestyle. Smartstone is the leading destination for quartz benchtops around Sydney. Offering the durability of engineered stone benchtops and the beauty of natural stone benchtops, it’s easy to see why we are Australia’s most recognised and trusted name in surfaces. Select up to three samples of Smartstone quartz surfaces to find the one that best suits your interior style, from classic to contemporary. If you’re seeking natural stone looks with quartz substance, choose engineered stone benchtops in Sydney. Smartstone has offices and warehouses in Sydney, Melbourne, Brisbane and a network of distributors throughout Australia, for both commercial and residential purposes.